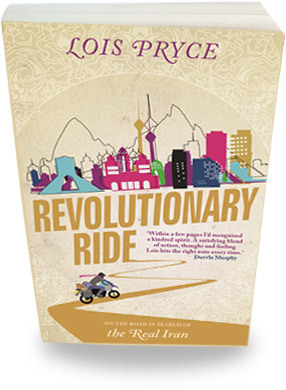 Revolutionary Ride is my third book, about my travels in Iran. 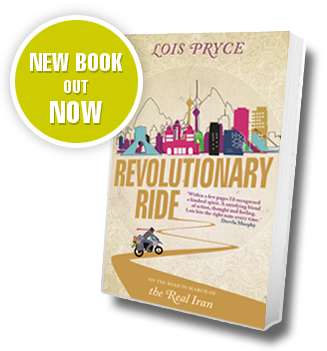 In 2013 relations between Iran and the UK were at an all-time low but a mysterious note left on my motorcycle from a stranger named Habib inspired me to venture into the Islamic Republic. 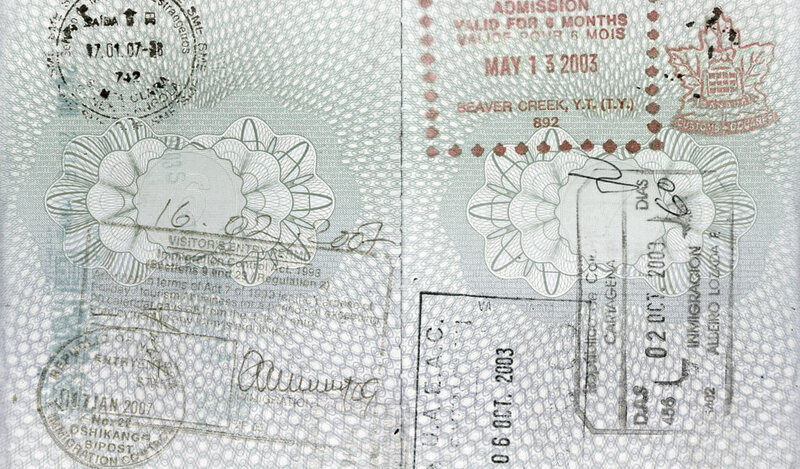 It was a bid to find out the truth about a country that had been cut off from the world for most of my lifetime. My journey was a mind-opening, sometimes shocking, often entertaining, and endlessly surprising experience that forced me to change my outlook about Iran, the Islamic world and to ultimately confront my own preconceptions. Published in the UK and USA by Nicholas Brealey/Hachette. 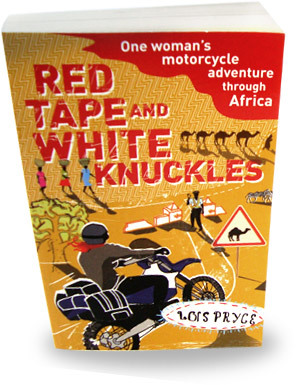 Red Tape & White Knuckles is the nail-biting, rip-roaring tale of my solo African adventure, riding from London to Cape Town, crossing the vastness of the Sahara desert, the lawless jungles of the Congo and the minefields of Angola. Published in the UK by Random House, and in the USA by Octane Press. 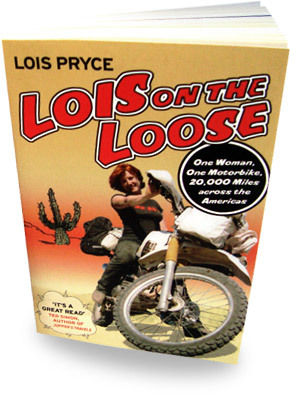 Lois on the Loose is the story of how I jacked in my job at the BBC and set off alone to ride 20,000 miles from Alaska to Argentina. If you’ve ever dreamed of escaping the day job for a life on the road, this book is for you. Published in the UK by Random House, and in the USA by Octane Press. It has also been translated into German, Dutch and Italian.